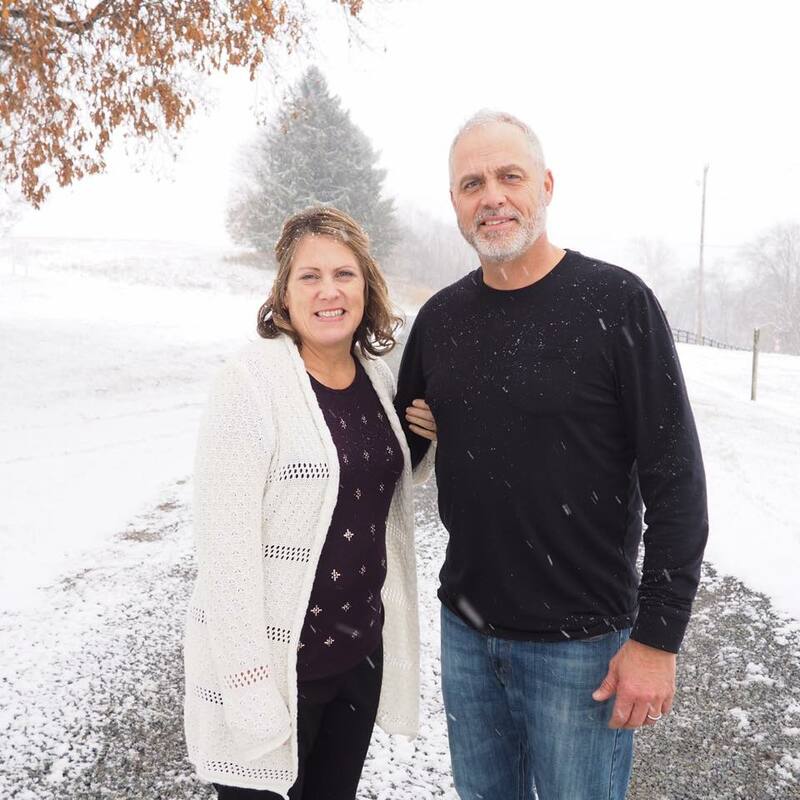 Stuart Osborne attended Christ For the Nations in Dallas, Texas, is the senior pastor at what is now Encounter Church in Quarryville, Pennsylvania. He and his wife Donna currently reside in Conestoga. 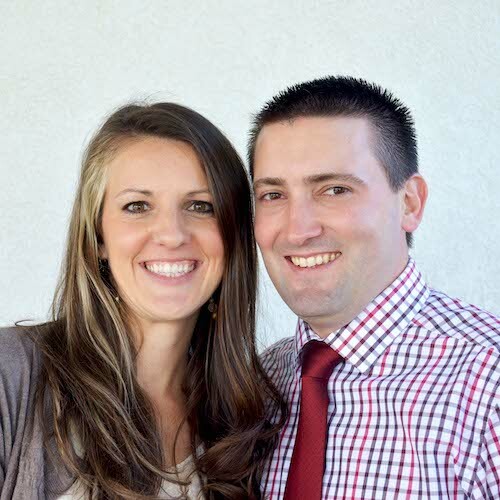 Donna graduated from Shippensburg University and teaches kindergarten at Dayspring Christian Academy. 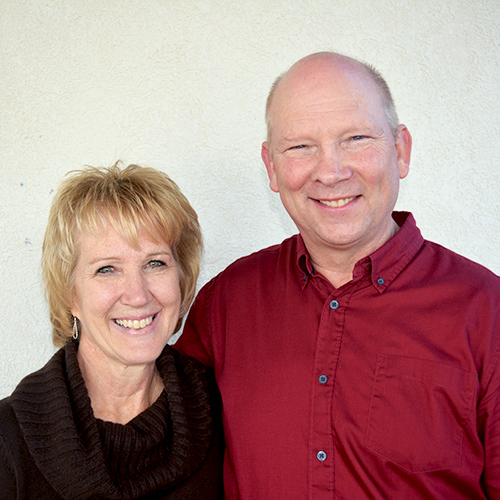 Stuart and Donna have three grown children, a son-in-law, and two grandchildren. Stuart’s heart is for the intercessory movement. He desires to see his congregation actively involved in worship and intercessory prayer. In his spare time Stuart enjoys archery, hiking, and worship. Donna enjoys spending time with family and at the beach. 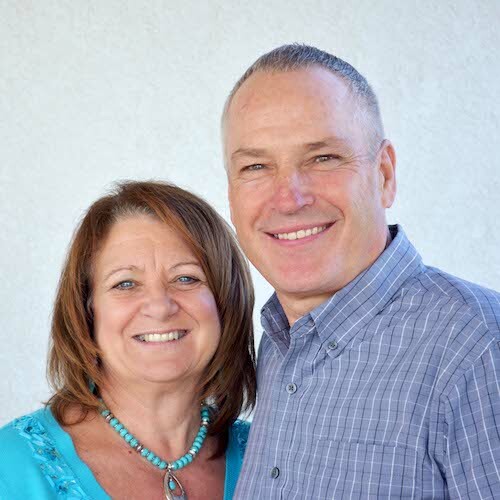 Together Stuart and Donna have a deep desire to affirm and equip the present generation, while raising up and empowering the next generation. 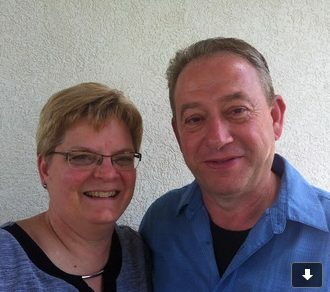 Justin Kabakjian attended University of the Nations with his wife Tera in Lakeside Montana and is the assistant pastor at Encounter Church. 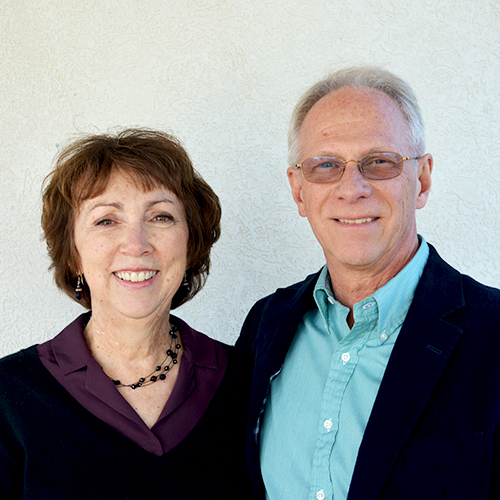 He and Tera served on the mission field with YWAM from 2007-2016. They have ministered in China, Germany, Venezuela, Curacao, Ecuador, Rwanda, Malawi, and South Africa. They now reside in Quarryville PA with their two children. Justin’s passion is teaching the word of God and seeing people equipped in how to study the Bible themselves. He desires for Christians to know what they believe and why in order to share the gospel with truth and confidence. In his spare time, Justin enjoys board games, being with friends, and studying. 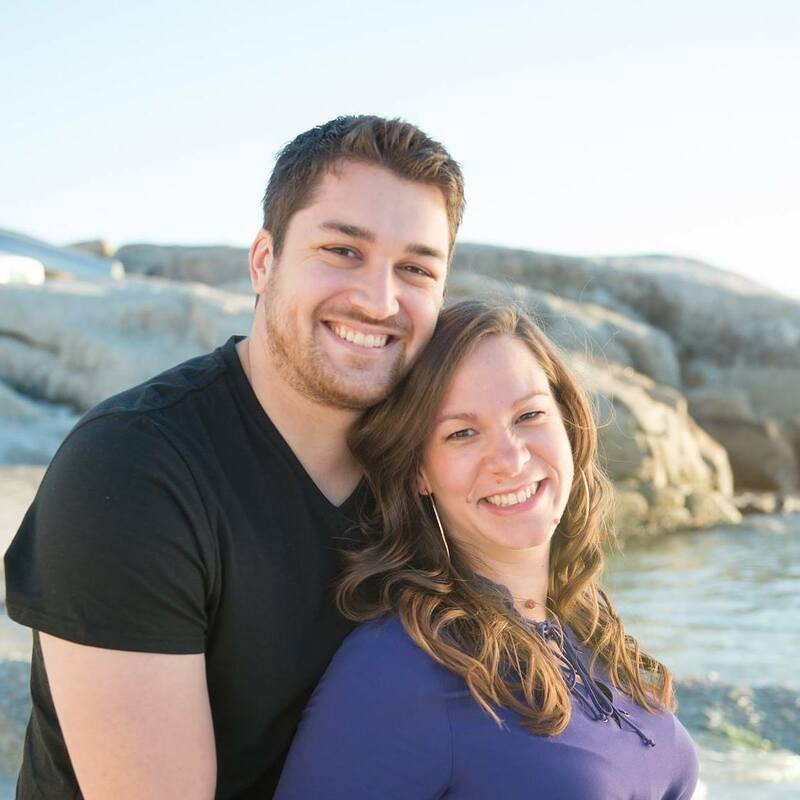 Jacob Ragsdale will complete his Master’s of Divinity at Regent University this Fall and attended Iris Ministries’ Harvest School of Missions in 2013. 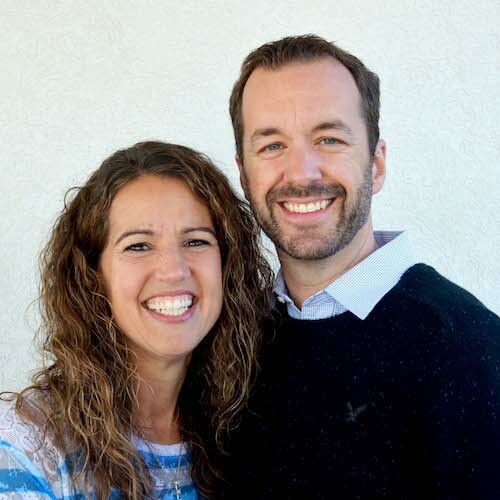 He and his wife Katie have always shared a passion for seeing young people encounter God and grow to maturity in Christ. 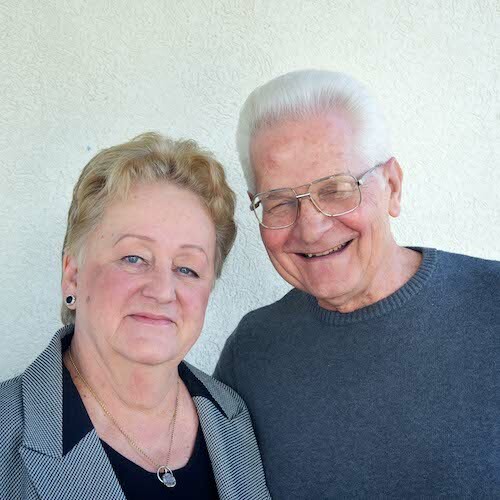 Both of them served on staff at Black Rock Retreat for five years, where they first connected as campers back in middle school. 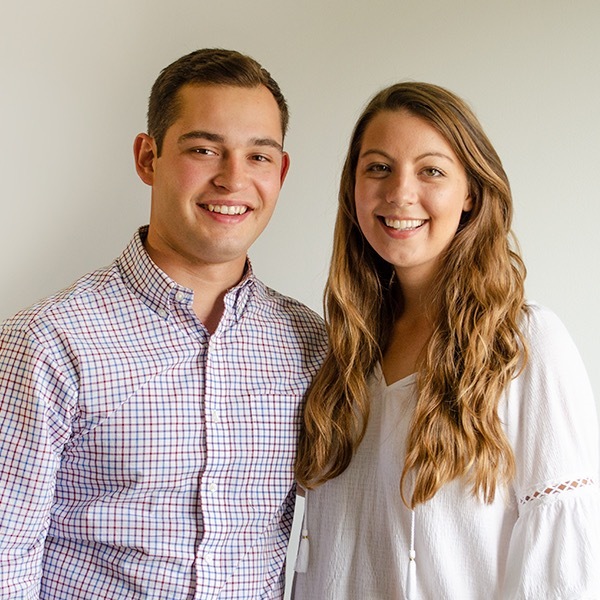 Jake’s desire is to see kids in Lancaster County encounter Jesus, be discipled in community, and learn to walk in the power of the Holy Spirit so they can be launched out to bless people wherever they go. Jake loves ping pong, volleyball, and getting coffee in the city. Katie works as a nanny and wedding planner and she loves yellow lab puppies and going to the beach.